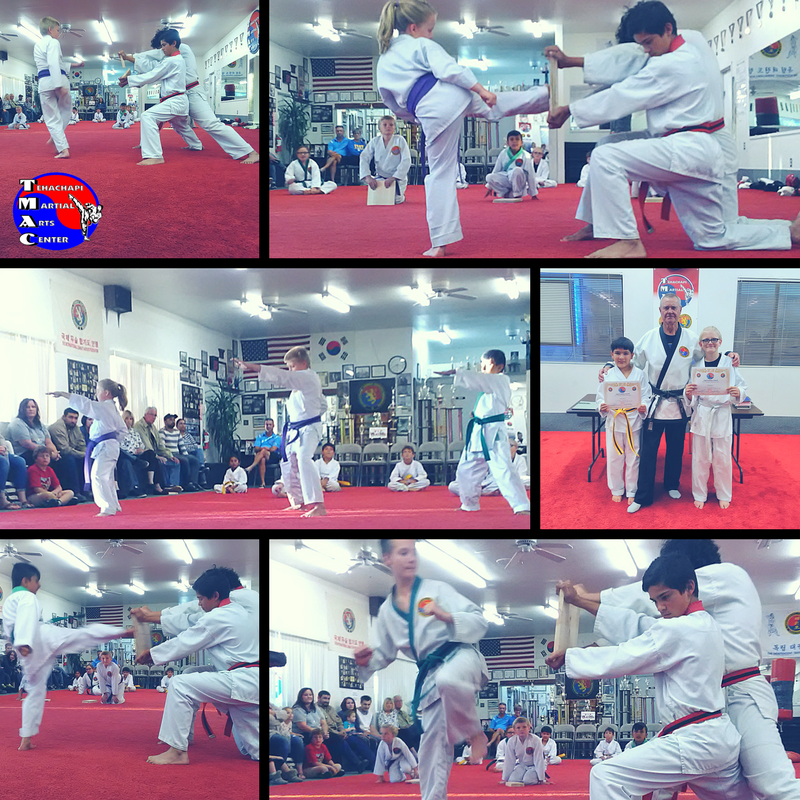 Tae Kwon Do testing October 2017. Positive attitudes, techniques, board breaking, sparring, recognition certificates and more! Fantastic performance everyone! © 2019 Tehachapi Martial Arts Center. All Rights Reserved.